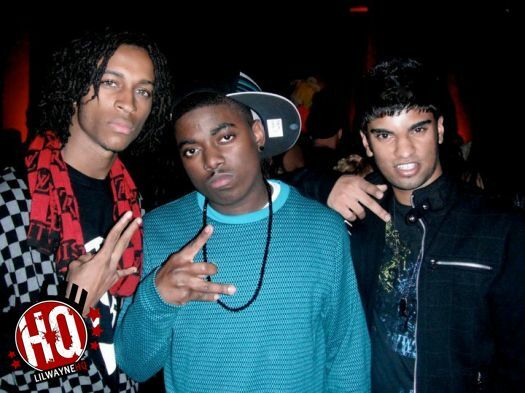 Check out the official music video for Lil Chuckee‘s “Like Yeah” song featuring Elliot Luv above. This track appeared on the Bride Of Chuckee mixtape, and the Young Money fitted cap that Chuckee is wearing in this visual is f’in dope! And here is the first official single from Drake‘s upcoming Take Care album, which drops on October 24th. 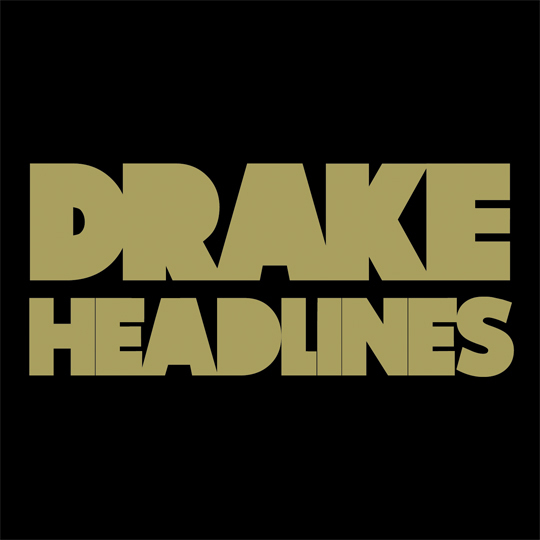 The record is called “Headlines” and was produced by Boi-1da. You can download the audio from OVO! Young Money’s Lil Twist visited BET’s 106 & Park yesterday (July 29th) in New York City to talk about his latest single “New Money” with Mishon. You can view some photos of Twist at BET’s studio after the jump below, courtesy of WireImage! 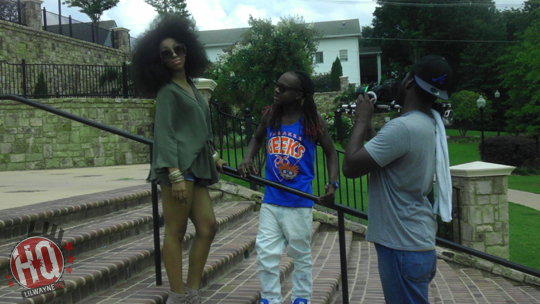 Brent “EyeInSee” Jackson of The Infamous Mag catches up with Shanell in Philadelphia for a quick interview. They discuss how SnL got into singing, how she linked up with Young Money, gives advice to any upcoming artists wanting to get into the music game, her upcoming projects and her “My Button” single. Here are some exclusive photos from on the set of Ray Lavender‘s “Summertime Love” video shoot featuring Lil Chuckee, which is being directed by Marquise Bell. VIBE was granted backstage access with Nicki Minaj at this years Reggae Sumfest in Jamaica. Backstage at the show, they chopped it up about Nicki‘s love for Reggae music.